When looking for the ideal destination for your next family vacation abroad, consider Canada for its wide range of multigenerational entertainment — from zoos and aquariums to amusement parks and even rodeos. This itinerary offers great experiences in Toronto & Niagara Falls. Upon arrival at Toronto Pearson International Airport you will be met by your driver for private transfer service to your hotel. 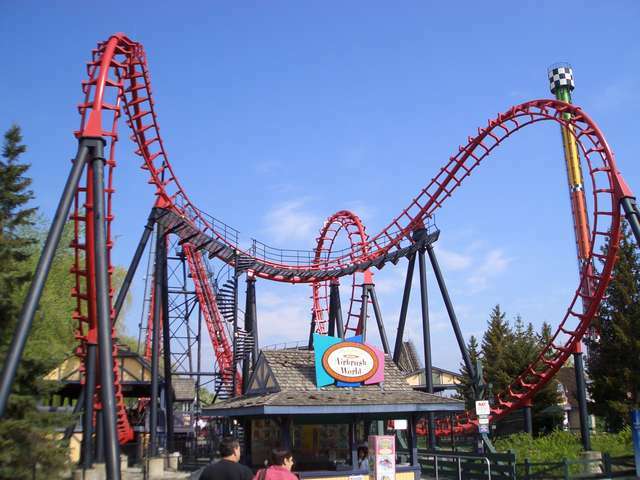 After breakfast, your driver will take you to Canada’s wonderland. Your driver will collect you after the day’s activities. 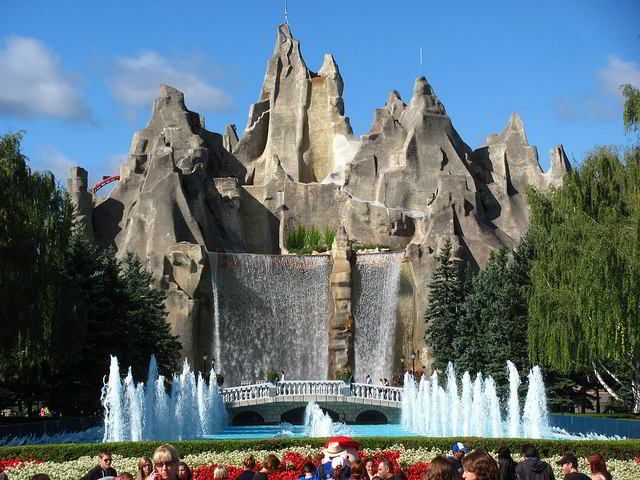 Canada's Wonderland is a 330-acre theme park located in Vaughan, Ontario. 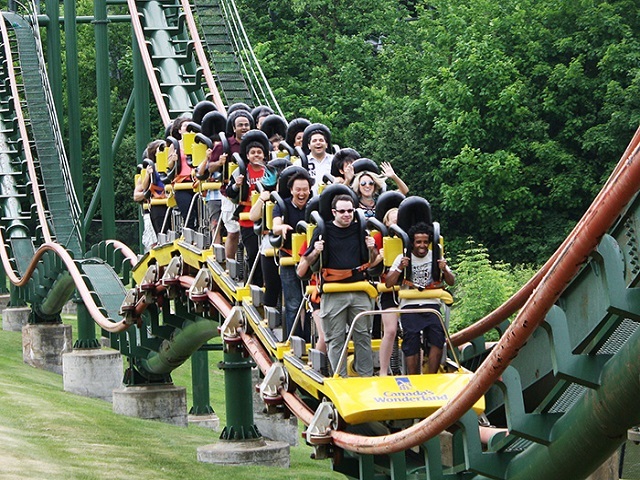 It's really no wonder that Canada's Wonderland is Canada's premiere amusement park. It's where families come to spend quality time with each other and their good friends, g-forces. Only Canada's premier amusement park has Leviathan, a new roller coaster in 2012 that boasts speeds of 148 km/h with an 80-degree drop. Canada's premier amusement park also features such thrilling rides as Vortex, Shockwave, Behemoth and the 301-foot WindSeeker. And for the kids, there’s Planet Snoopy and the new Dinosaurs Alive! Seven acres of Jurassic fun with over 40 life-sized dinos. 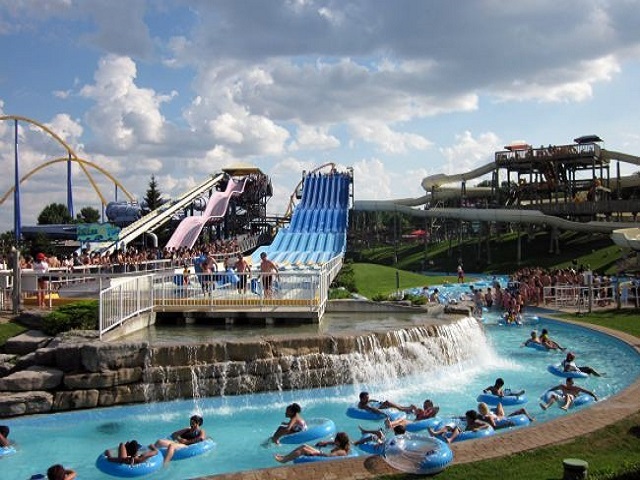 And if you like water park thrills, Canada's premier amusement park features Splash Works, a 20-acre water park featuring The Plunge, Super Soaker, the Lazy River and enough thrill rides to leave you and your family closer and prunier than ever. It’s what happens here every day at Canada's premier amusement park. Canada’s Wonderland. Thrills Connect. 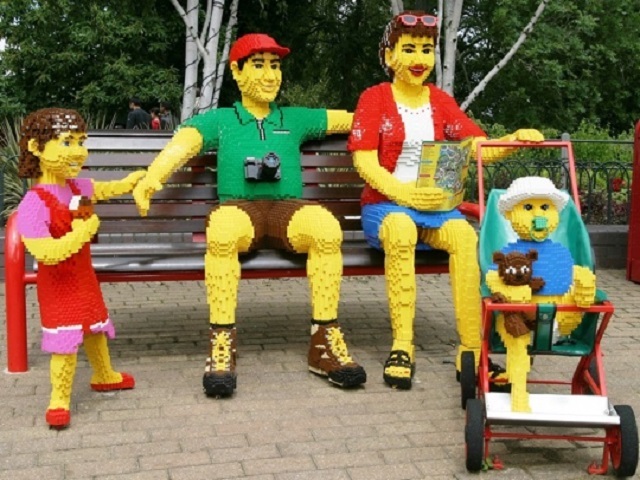 After breakfast, your driver will take you to Legoland. Your driver will collect you after the day’s activities. LEGOLAND® Discovery Centre Toronto is the ultimate place for kids who love to build with LEGO® bricks! Discover what you can build in our Model Builder Academy, reach out in our 4D cinema, pedal as fast as you can to become Merlin's Apprentice and save the princess in our Kingdom Quest Laser Ride. 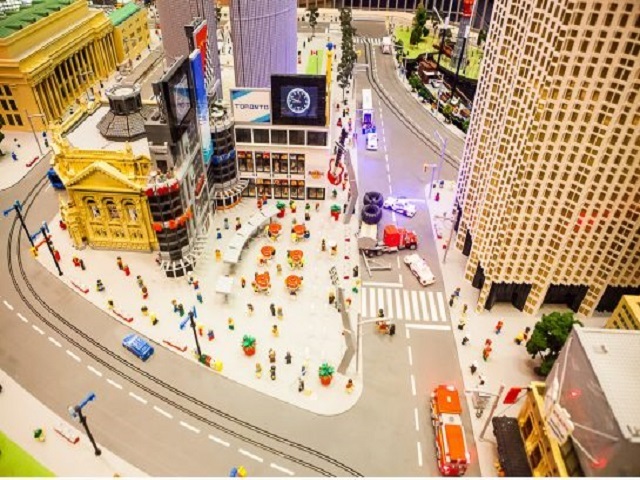 All of our attractions are under 1 roof, the perfect LEGO playground for children aged 3-10 years. Spend the day at your leisure or head out in private transfer service to the Vaughan Mills or Eaton Center for some shopping. Your driver will collect you after the day’s activities. After breakfast, prepare for a day trip to Niagara Falls. This premium full-day tour of the Falls starts with your hotel pickup between 8:10 and 9 a.m. On our first stop we’ll have time to explore Niagara-on-the-Lake. Niagara-on-theLake is a picturesque town just a few minutes long drive outside of Niagara Falls. You’ll enjoy 40 minutes of taking pictures and exploring some of the unique shops. Before you actually reach the Falls, we’ll also see the Floral Clock, Niagara River and whirl pool, Sir Adam Beck Power Station, Queenston Heights, and the Spanish Aero Car. Our licensed Niagara Falls Tour Guide will point out all the interesting sites and inform you about the history of the region. During the day, we will make a stop at one of Niagara Falls’ famous wineries. There the adults will have an opportunity to sample a wine (on us) before continuing our Niagara Falls adventure. The tour includes the Hornblower Cruise. However, the tour is structured to give you 2-3 hours of free time at the Falls. 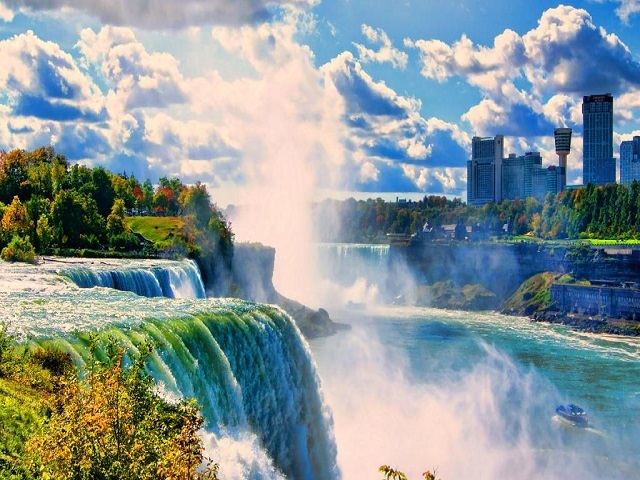 This gives you plenty of time to add in additional activities such as the Skylon Tower and the Journey Behind the Falls on your own time and budget. The bus is set to depart Niagara Falls between 4:00 – 4:15 pm. Sit back relax, enjoy the free WiFi and relive the day’s memories on the bus ride back to Toronto. ary Lane, Pixar Place, Mickey Avenue and Animation Courtyard areas. After breakfast, your driver will take you to Toronto Zoo. Your driver will collect you after the day’s activities. 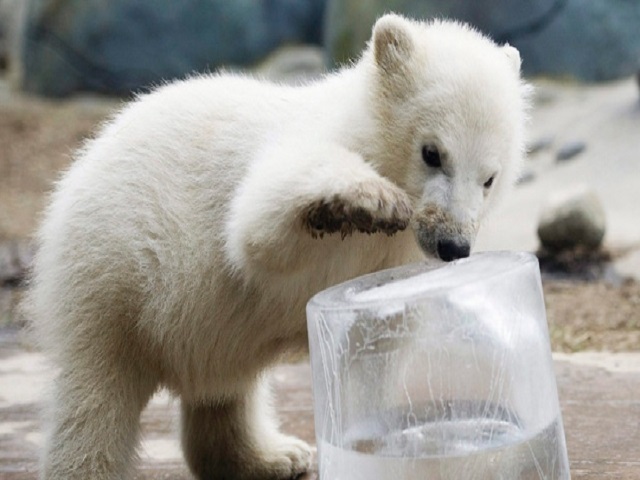 The Toronto Zoo is Canada's premier zoo, known for its interactive education and conservation activities. As a unique wildlife experience, the zoo inspires people to live in ways that promote the well-being of the natural world. It is a dynamic and exciting action centre that inspires people to love, respect and to protect wildlife and wild spaces. It is set in the beautiful Rouge Valley. The Zoo has over 5,000 animals representing over 500 species; Over 10 km (six miles) of walking trails; an overall 287 hectares (710 acres) in size, it is one of the largest zoos in the world. Explore the Discovery Zone, featuring the Kids Zoo, a dynamic, interactive children’s wildlife experience, Splash Island, an exciting two-acre water play area and the Waterside Theatre, home of exciting family entertainment. Plus, there are seven gift shops and kiosks located throughout the Zoo site. Additionally, the Zoo is divided into seven zoogeographic regions: Indo-Malaya, Africa, the Americas, Australasia, Eurasia, Canadian Domain and the Tundra Trek. Animals are displayed indoors in tropical pavilions and outdoors in naturalistic environments, with viewing at many levels. Also, there are four (4) rides: zoomobile, conservation carousel, camels and ponies. Visit the incredible 10-acre Tundra Trek featuring an amazing 5-acre Polar bear habitat complete with underwater viewing area, the Gorilla Rainforest home to our Western Lowland Gorilla troop and newest addition Nassir, the Great Barrier Reef, and Discovery Zone* featuring Kids Zoo, Splash Island and Waterside Theatre. After check-out you will be transferred to Toronto Pearson International Airport for departure.